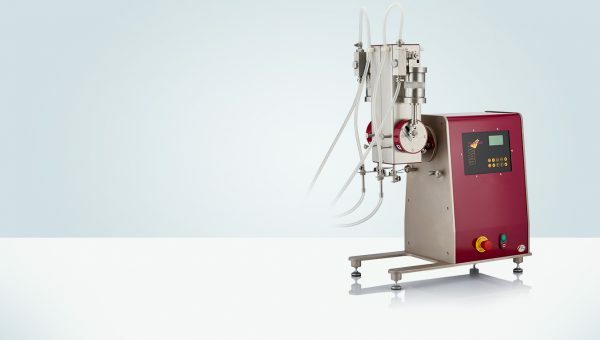 Dual liquid filling & dosing instrument. 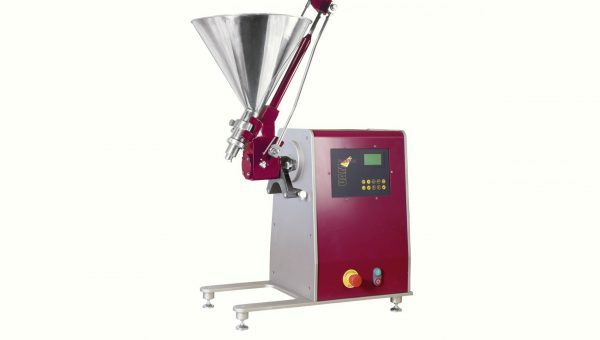 Ointment dosing & filling apparatus for free flowing viscous materials. 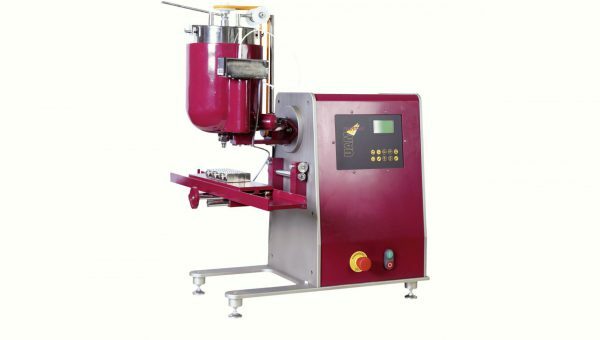 Suppository and lipstick molding apparatus for mixing, dosing and molding of semi-solids of high melting points. 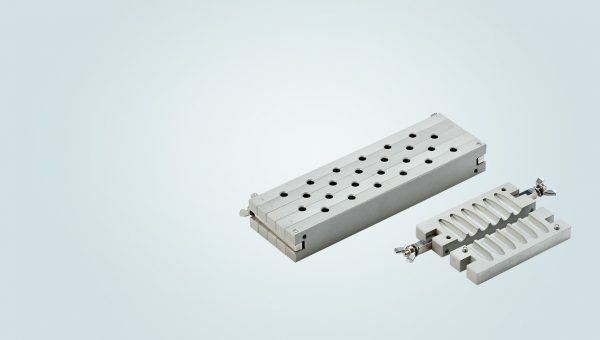 Shaped moulds for rectal suppositories and vaginal globules.